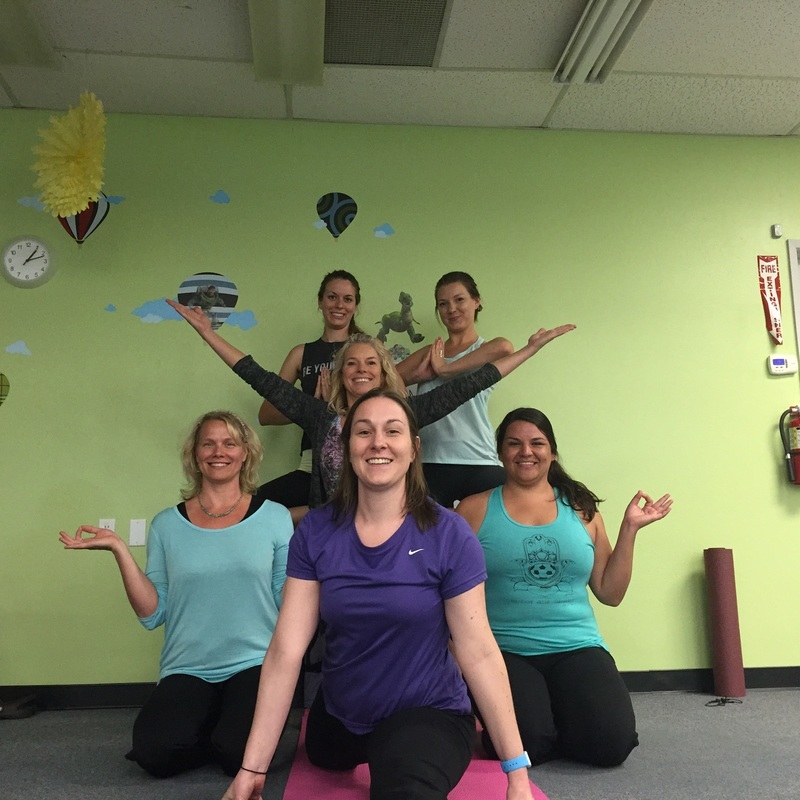 Neurological rehabilitation is more than just treatment protocols at Paso Robles Physical Therapy. Our program of care is delivered to every patient one-on-one by a licensed, skilled therapist. And it’s designed to get patients back to function as quickly and safely as possible. 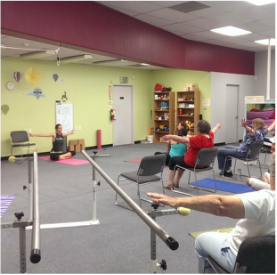 We use a combination of occupational therapy and physical therapy, offering a wide variety of hands-on treatment protocols to assist each patient according to the nature of their specific rehabilitation needs. By combining a carefully selected combination of the above with our personal one-on-one physical and occupational therapy, we achieve exceptional results with patients who complete our geriatric and neurological rehabilitation programs. Geriatric and neurological patients benefit particularly from our one-on-one care. We give each patient the time and special attention he or she needs, along with the added benefit of better results for the patient.